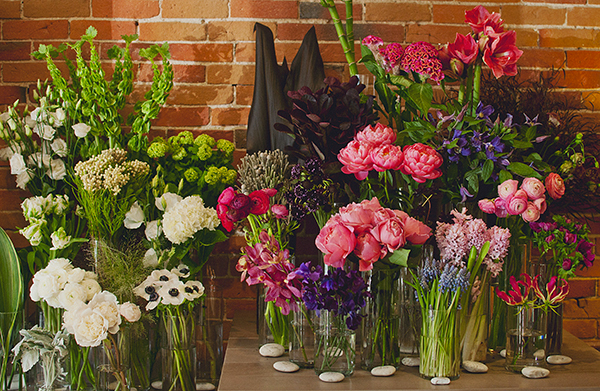 Ready for a little (or a lot) of retail therapy? Feel like you could use some pampering at a spa? 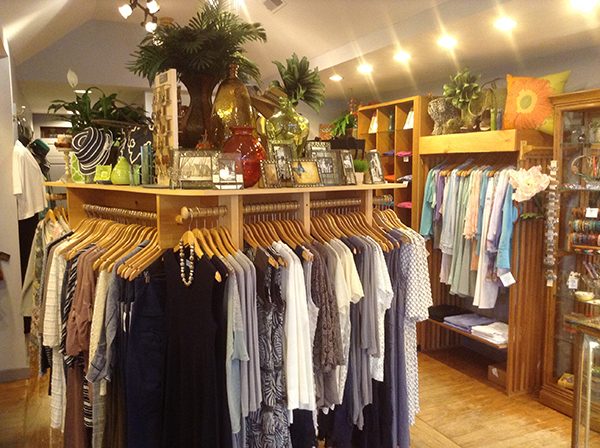 These businesses - that range from clothing boutiques to hair salons - are here to help. Florist Readers’ Poll Winner Cymbidium Floral in Exeter. 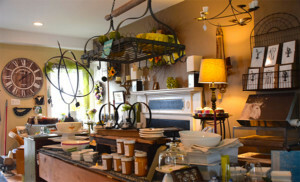 Editor’s Pick for Home Design Store 3 on Main in Contoocook. Drew Seneca mans the ’60s lunch counter inside the Laconia Antique Center. 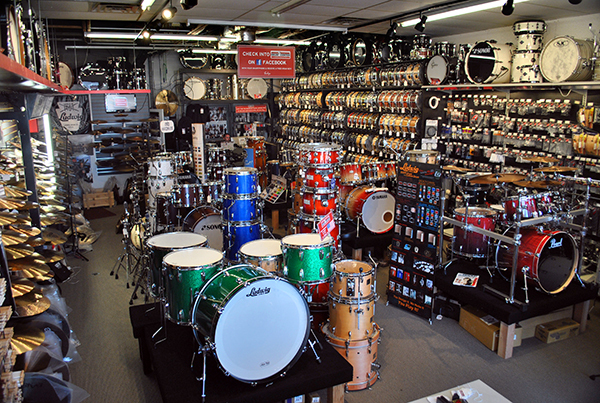 Editor’s Pick the Drum Center of Portsmouth. 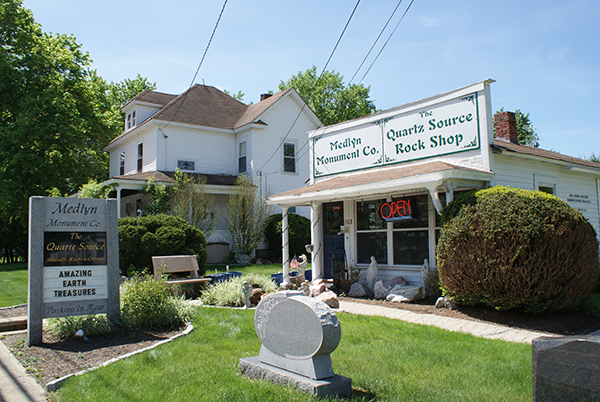 Editor’s Pick the Quartz Source Rock & Mineral Shop in Milford. 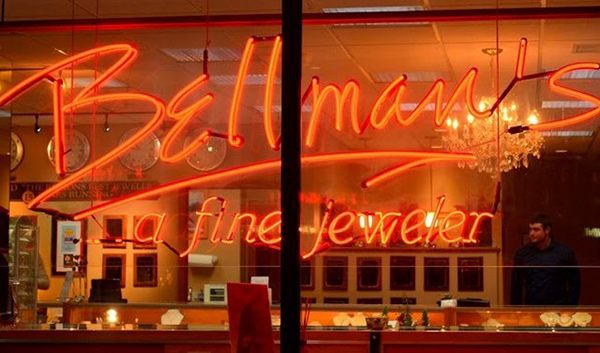 Readers’ Poll Winner for best jeweler Bellman’s Jewelers in Manchester. 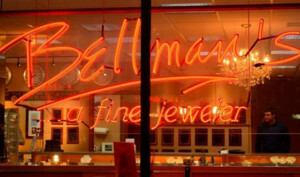 The interior of Bellman’s Jewelers. 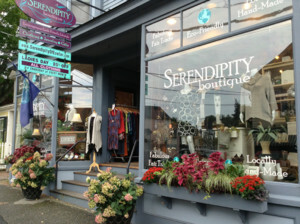 Women’s Clothing Boutique Readers’ Poll winner Serendipity Boutique in Exeter. 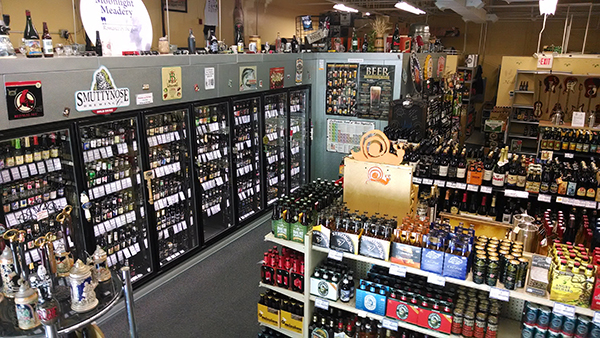 Readers’ Poll Winner for beer shop Bert’s Better Beers in Hooksett. Editor’s Pick Thrifty’s Secondhand Stuff in Manchester. From left: Editor's Pick 3 On Main, Readers' Poll Winner Cymbidium Floral, necklace from Readers' Poll Winner Bellman's Jewelers and Editor's Pick Thrifty's Secondhand Stuff. Courtesy photos. Acupuncture: Even to health nuts, acupuncture can seem a little, uh, daunting. The ancient Chinese body maps and the weirdly placed needles are off-putting to some with a Western mentality. And then there’s the expense, usually not covered by insurance. Concord Community Acupuncture solves at least that last problem with a sliding scale based on what you feel able to pay. And they feature comfy recliners, soft music and a friendly feel that defuses cross-cultural anxieties. Appliance Repair: When your fridge is on the fritz or any other domestic device is acting up, expert repair technicians at the locally owned franchise Mr. Appliance of Manchester promise no long waits for service or inflated charges. They also skip the surprises by billing by the job instead of the hour so there are never overtime fees. The only “extra” you’ll get is handy tips for keeping that newly fixed appliance in top shape while saving money. 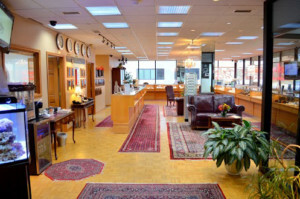 They work on all major brands and service the Manchester and Concord areas. Bean Bags: The bean bag may have flopped long ago as a standard item is every rumpus room, but the problem was always just that: they were floppy. Yogibo, created in Nashua but now with distributors elsewhere, solved that problem with a finer bead filling and a more resilient casing that allows them to assume just about any posture the user finds most comfortable. They come is delightful candy colors and a variety of sizes and shapes (and now, scents — check out their aromatherapy line). City on the Rise: Laconia has had its ups and downs over the years, but the city seems poised for a big revival with some great shops and restaurants plus new ones coming (like the Holy Grail Irish Restaurant & Pub going in to the old St. Joseph’s Church in Veterans Square). 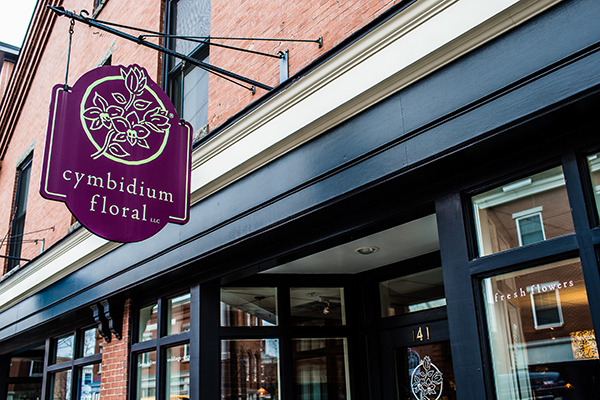 There’s lots of downtown development afoot and an embrace of the region’s multicultural community as Laconia takes advantage of its great historic “bone structure” for shopping and tourism. Exotic Drum Store: Imagine an entire wall of exotic snare drums! 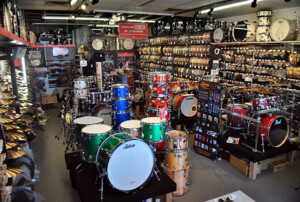 That’s just one of the reasons the Drum Center of Portsmouth is considered the premium place to find boutique vendors and exotic drum selections in the country. 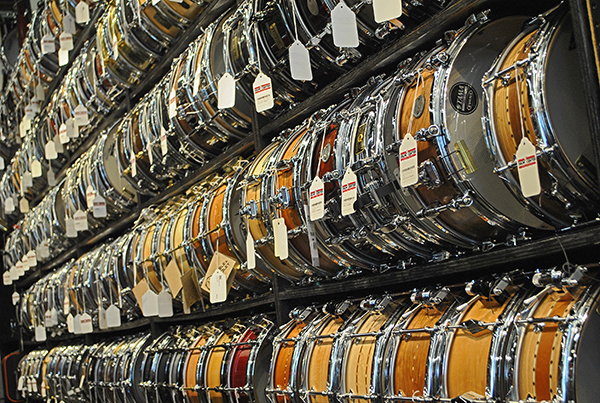 Drums, cymbals, hardware and more fill this magnet for serious musicians. The Hovland handcrafted all-solid-walnut drum is pure art. When it comes to customer service, there’s more love here than at Woodstock. 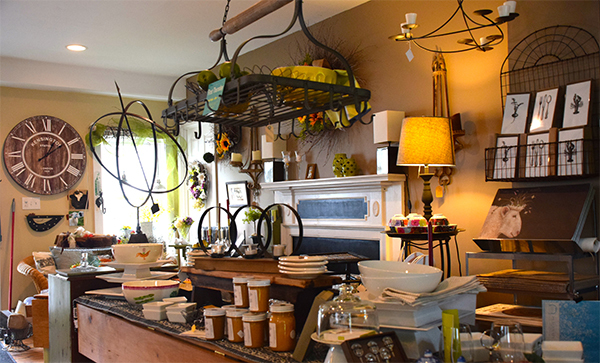 Home Design Store: Unique, upcycled, imaginative objects define 3 on Main in Contoocook, where making a house a home is their priority. You’ll find pillows that burst with vibrant colors, shabby chic repurposed side tables, candles that flicker, unusual lamps and entertaining ideas and accessories filling the two-story treasure chest. 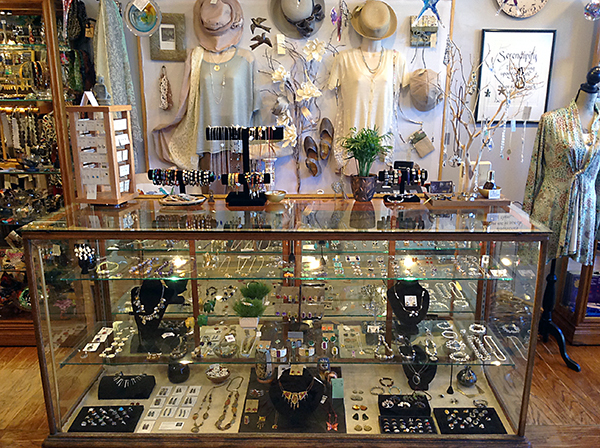 Look deep into the displays, the owner has an amazing eye and knows how to put color and unusual objects together to make an interior design statement. The old windows made into wall-hanging picture frames are a delight. 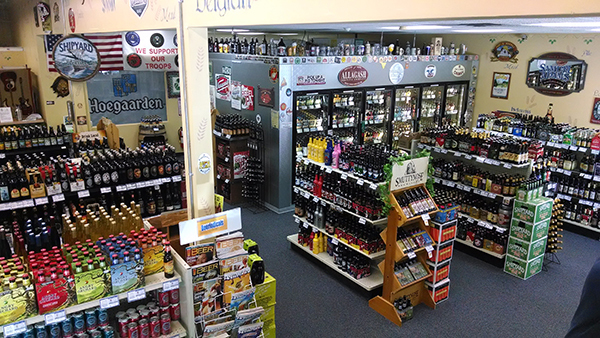 In-store Gaming: In addition to creating the wildly successful Granite State Comicon, stocking a great selection of comics, apparel and toys, Double Midnight Comics in Manchester and Concord also offers a regular schedule of in-store gaming and tournaments. Their philosophy is simple — gaming is meant to be fun and, while competition is encouraged, trash talking and negativity are not. Men’s Spa Night: Listen up, guys. If you think the salon is just a place for women, then think again. 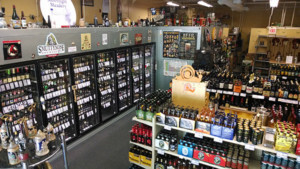 The Cut Off Salon & Day Spa in North Conway offers a tasty incentive — a free frosty beverage and $15 haircuts for men only on Thursday nights from 4 p.m.-7:30 p.m. It’s suggested that you call for appointment well in advance as they fill up quickly. 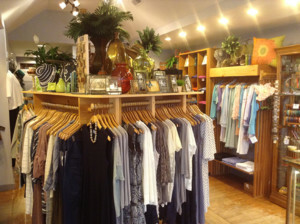 Prom Dresses: The only thing missing at Bravo Boutique in Concord is a pumpkin carriage. Beautiful, sophisticated young ladies have worn a path to Bravo this prom season and there is a reason. The selection of glittery, sophisticated and one-of-a-kind gowns, in different price ranges, has made this the “go to” shop. Even better, there’s a ton of accessories and a seamstress in the back of the shop to do hemming and nip and tucks. 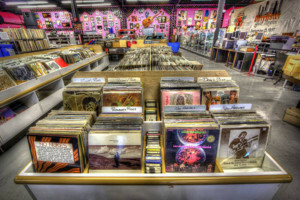 Secondhand Store: “What an amazing collection of stuff!” you’ll say as you journey your way through Thrifty’s Second Hand Stuff in Manchester. You’ll find antique cars (the real thing), vinyl records, CDs, tapes, wall-to-wall hard-to-find comic books and a few crazy-huge action figures. 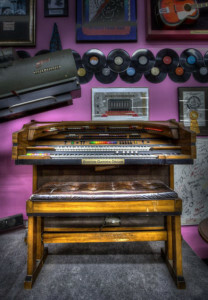 Filled with all things nostalgic, you might catch a glimpse of Elvis (in his Cadillac). 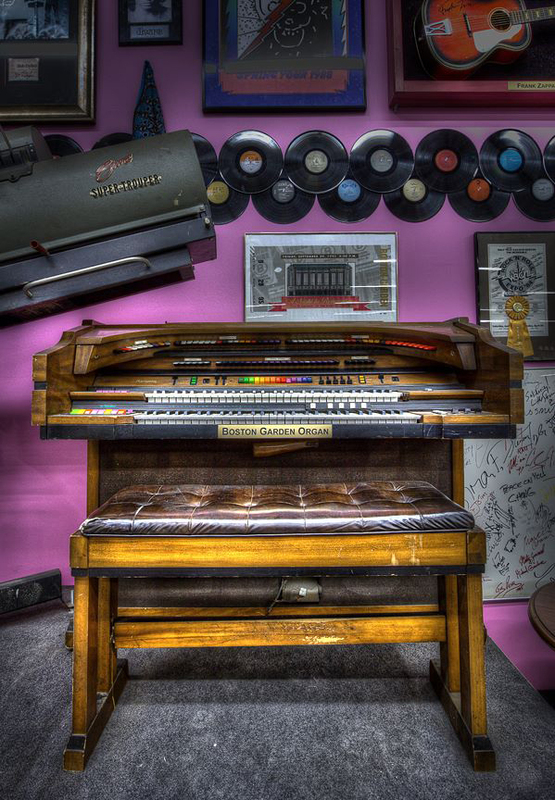 This shop is part museum for all things funky-fun and part fuel to fire up your guilty collector passion. Oh and it has a complete working stage for rock performances. Taste of India: If you’re headed to Food and Fashion of India in Nashua because you heard that they serve delicious, authentic vegetarian and vegan Indian cuisine, make sure you stick around to check out the other great stuff, like groceries, accessories and clothing. 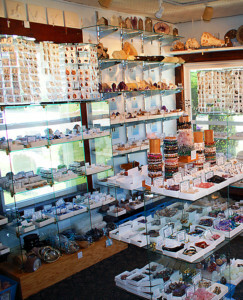 This is a one-stop-shop for great food, supplies like lentils, teas, rice, spices and accessories that range from bangles to henna and both men’s and women’s clothing. Trip to the '50s: Dawdling through an antique shop is always nostalgic, or even agonizing when you realize your old toys are now precious collector's items. The Laconia Antique Center is housed in an old five and dime, a relic in itself. Amidst the rows of '50s bikes, classic radios and Formica dinette sets is the original '60s lunch counter, complete with a soda jerk, Drew Seneca, wearing a paper hat. 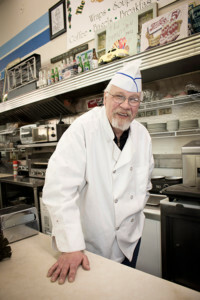 He's not 17 anymore, but you can get a tasty milkshake or Reuben sandwich just the same at the Downtown Deli. Vintage Audio Repair: Bobbi Dees in Pembroke was picked last year for its amazing selection of vinyl, but in the same cramped and cluttered shop, Bobbie Dee, former DJ extraordinaire, performs miraculous restorations of ancient hi-fi, stereo (and even mono) sound systems. 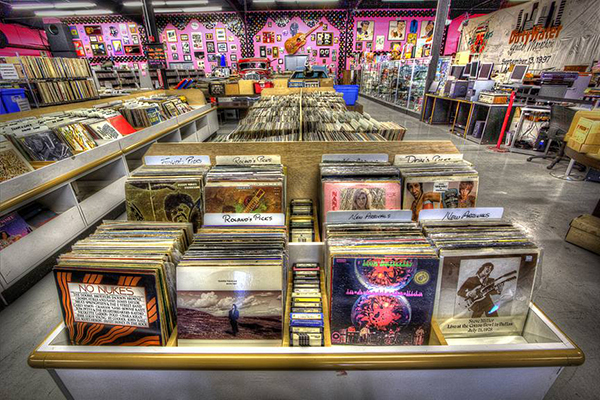 You know, from back when we called them “record players.” Nothing is too old or arcane. 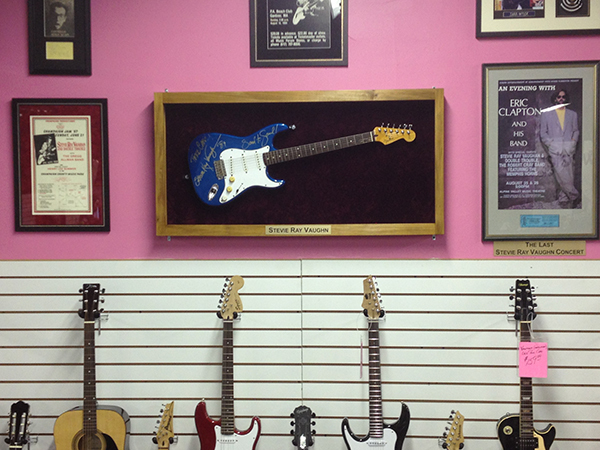 Vintage Guitars: Repairing and selling used equipment is part of the trade for most music stores, but few have approached vintage guitars with the passion of Ear Craft Music proprietor Brian Fischer. Dover, where his shop holds court on Central Avenue, is something of an epicenter of the Seacoast music scene and a great place to purchase items from his personal and extensive collection of classic axes with an emphasis on the Gibson line. 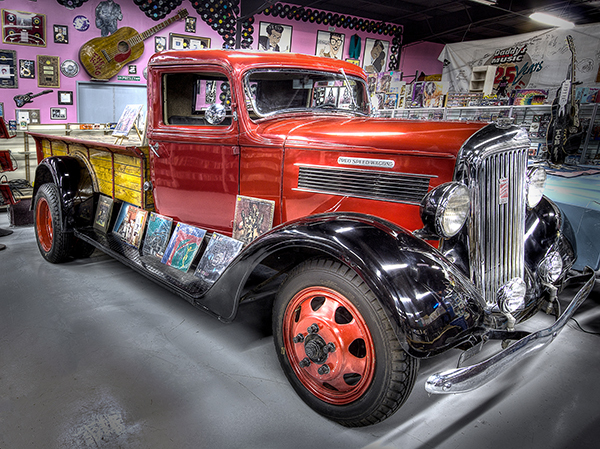 Or just drop in to see Fischer’s Washburn Time Traveler, presented to him by Kiss frontman Paul Stanley.